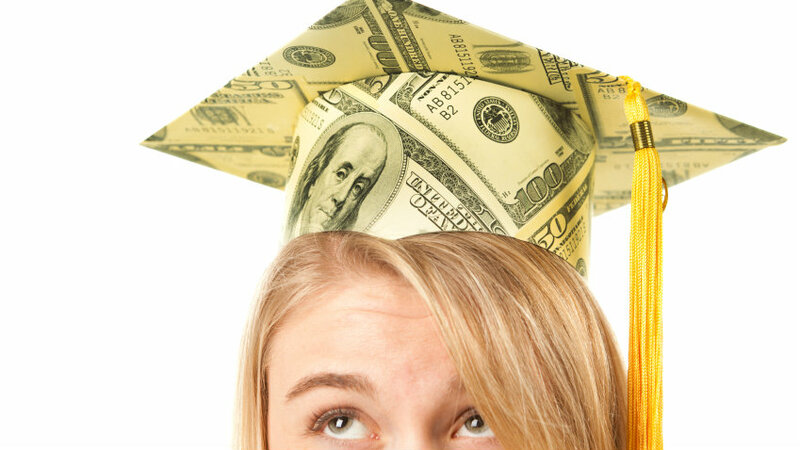 Financial aid counselors are of little help, survey finds. But bankers fare far worse. (Bloomberg) – College financial aid counselors are supposed to be students’ primary resource to help figure out how to pay for school — determining how much they’ll need to borrow, the types of loans best suited for them, and sources of cash. But a recent survey suggests that most young Americans saddled with student debt aren’t getting that level of care. In addition, 52 percent of employees say they’re planning to postpone retirement thanks to their financial situation.